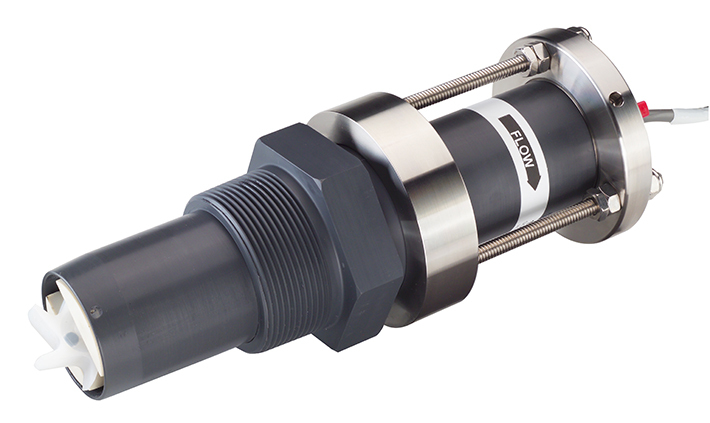 220 Series sensors are specifically designed for installation in underground vaults that might be subjected to flooding. As the liquid flow turns the impeller, a low impedance 8V DC square wave signal is transmitted with a frequency proportional to the flow rate. This signal can travel up to 2,000 feet between the sensor and the display unit without the need for amplification.